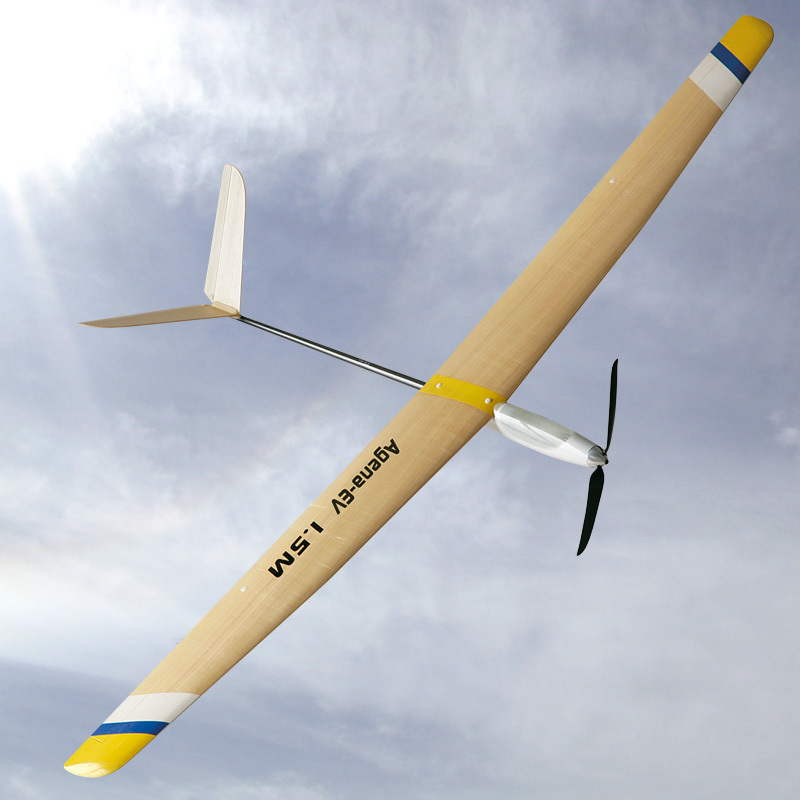 The Agena-EV (new version) is a 85% RTF, High Performance, Light Weight electro-glider. The latest development of small, light weight, powerful brushless motors like the ART-500 or the ART-1000 made possible to create this super light weight electro-glider. The Agena flying weight is approx. 520 grams (~18.2oz.) It features the MH32/30 airfoil that was specially modified for this sailplane, the benefit of that is very wide speed rang and exceptionally low stall speed. The Agena wing also could be built as polyhedral wing if desired by the builder. 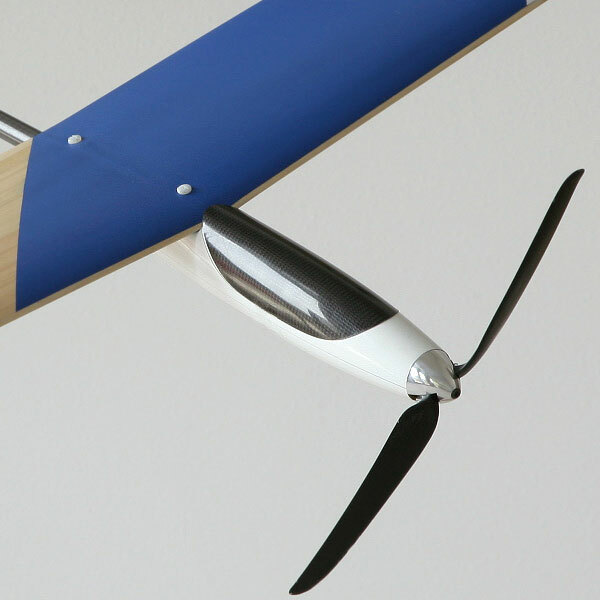 - light weight tail made from balsa is finish sanded, and has pre-hinged control surfaces. Kit contains: model components, plans, step by step instructions, and all necessary hardware. 240 g / 8.4 oz.